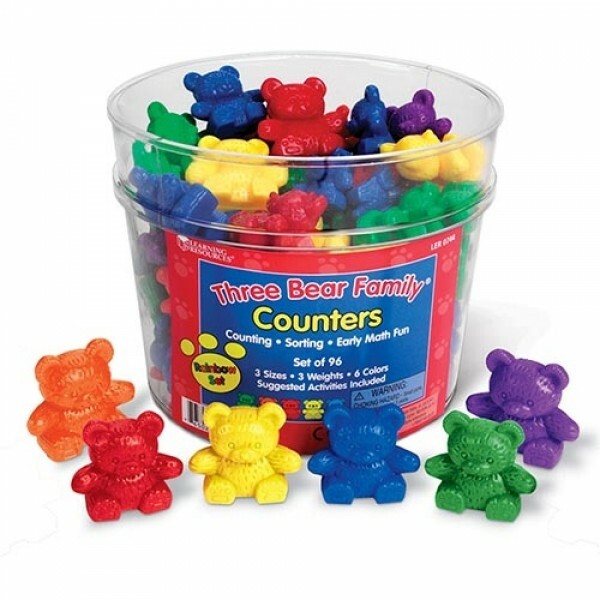 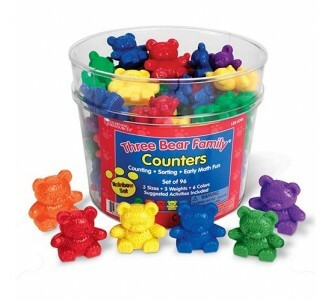 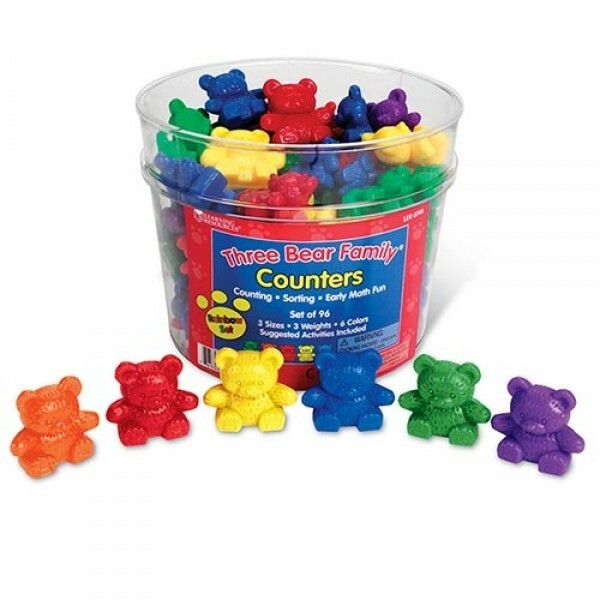 Cute bears help children grasp abstract math concepts. 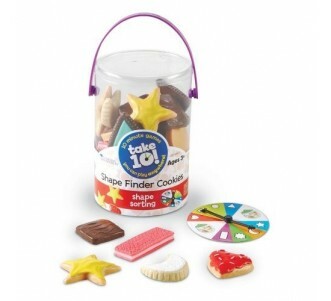 Fun for imaginative play as well. 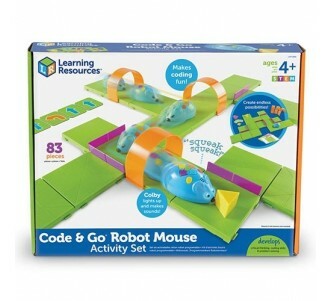 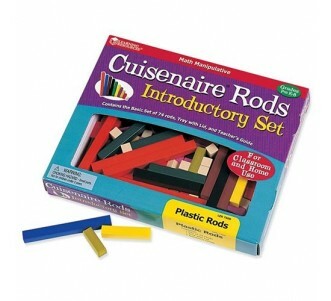 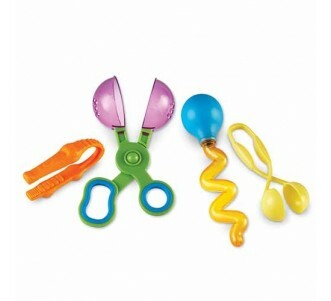 This rainbow set offers more learning opportunities with more colours—red, yellow, orange, green, blue, and purple.